Steve is a Sony Gold winning, network and regional radio host, having presented Radio 5 Live's The Media Show, After Hours, and Late Night Live, to breakfast shows and talk-shows around the country. 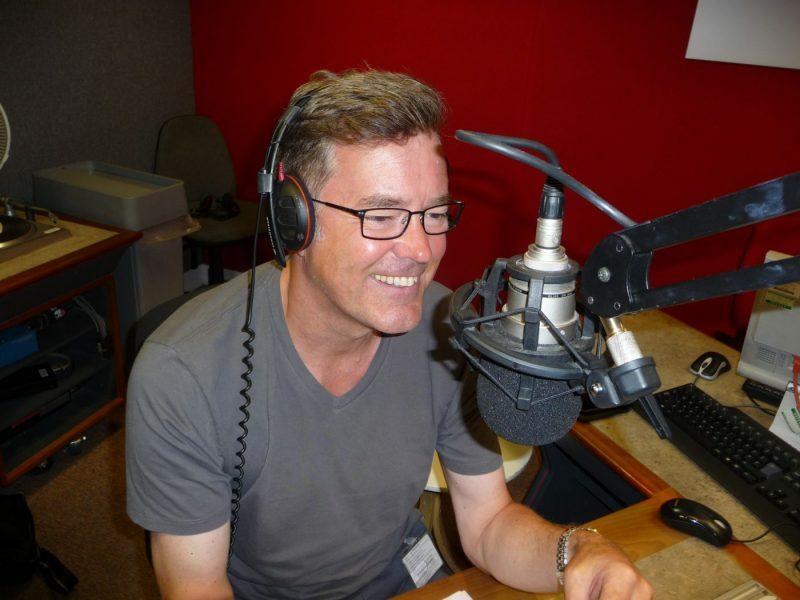 He’s been BBC Radio Bristol’s premier presenter and has fulfilled that role with distinction. A journalist and presenter of the highest quality. A fearless and peerless interviewer and pro. Tim Pemberton, station manager 2016. Steve was a 5 live presenter, where he wrote and presented The Media Show, and hosted other shows across the schedule. He cut his teeth at Radio Ulster, before joining BBC Radio Leeds where he won a Sony Gold award within eighteen months, and Radio Bristol, where he gained a great reputation on the Breakfast Show. He’s also presented on other stations across the country. Here is a pick of the bunch. Top quality stuff - a textbook example of how we should be doing stronger and deeper journalism in our Breakfast shows. Hes bright, he's fresh, He's radio worth listening to. Steve le Fevre does a brilliant job, and his interviewing style is compelling. Figures up 20,000 on last quarter, and 24,000 on the year. 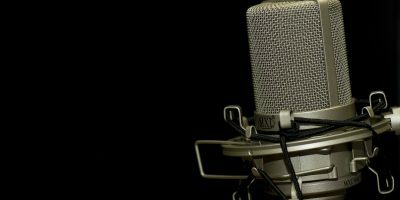 Steve presented The Media Show on the national station, covering the big issues and laugh out loud bits from the week's TV and radio world, with a panel of guests. The show was sharp and satirical and reached a great audience. Steve also hosted many editions of the Late Night Live phone in, and occasional Weekend Breakfasts on the station. Steve hosted the mid-morning Show with the great Liz Green at a time when local radio was bringing more speech into its output. The format was talk-show with the big issues of the day debated with guests and listeners. The figures doubled in a few months,and a Sony Gold presenter award was the reward eighteen months after joining the station.